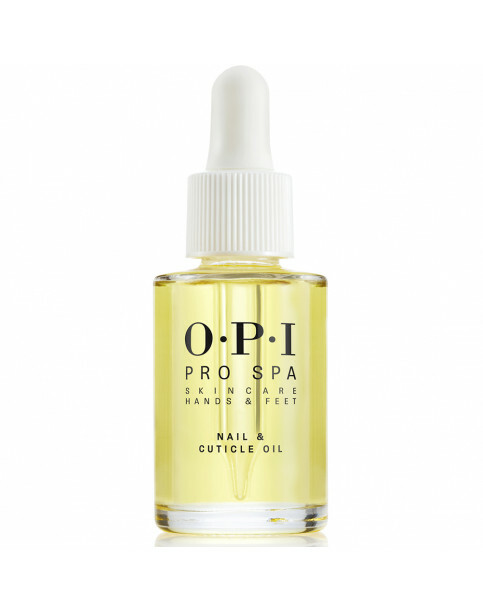 ProSpa Nail & Cuticle Oil - 28mL is rated 5.0 out of 5 by 2. Rated 5 out of 5 by Pauline44 from The best cuticle oil I repeat buy OPI cuticle oil in various sizes over many years! 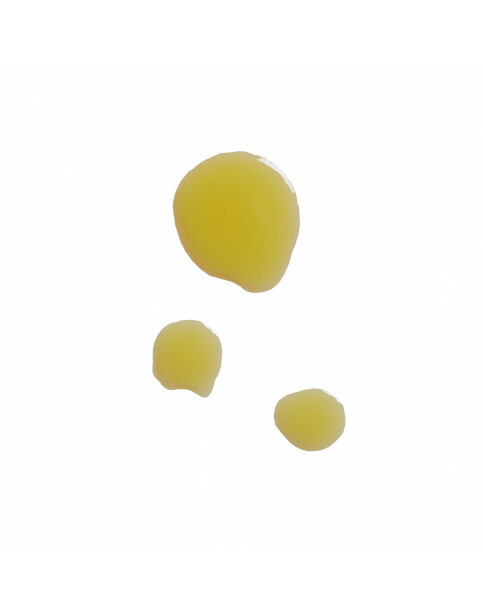 Avoplex cuticle oil and recent years PROSPA cuticle oil and in my opinion it is the best and would not be without ! !